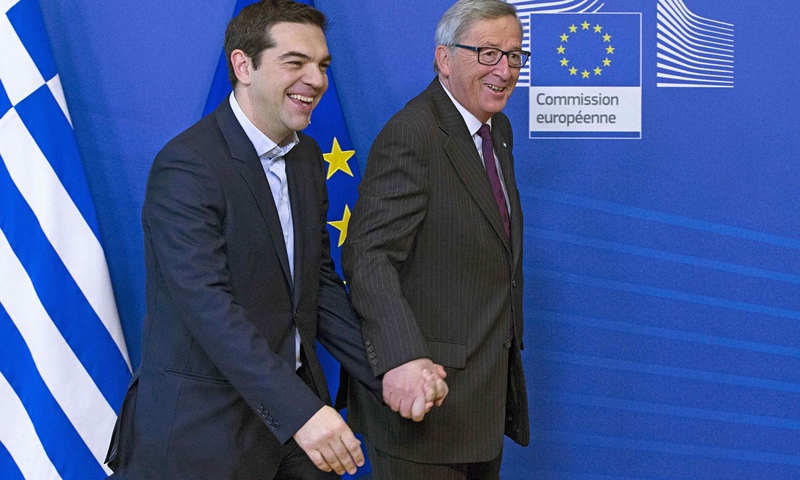 EU summit on Greek/EU crisis: Treaty of Versailles (1919) or Treaty of Rome (1957)? After more than 5 years of financial, economic, social and political crisis in Greece and in the European Union, it seems that we are moving closer and closer to the final act, in which the European Council summit foreseen on Sunday which might be decisive and conclusive. This Summit could close definitively the 5-month long negotiations between the Greek government and the creditors (European Commission, Member states, the ECB and the IMF). EFAy urges the EU leaders to understand the absolute necessity to find a fair -and balanced- deal for Greece which must provide the necessary reforms for the Greek economic and the Greek administration, the needed reforms to ensure a sustainable welfare state and solve the humanitarian crisis, that is to say, the financial support from the creditors and the absolute necessity to include a debt relief. EFAy urges the EU leaders to stop thinking about their own electorate and/or their national electorate in this historical moment. EU leaders, History is looking at you! Take your responsabilities! Sunday’s summit might become a new Treaty of Versailles (1919) when the ‘‘winners’’ of the World War I imposed drastic measures and humiliation to losers with the consequences we all know now. Or might be a New Treaty of Rome (1957), when European states decided to move forward together by cooperating and help each other. Nevertheless, while this summit would be a conclusive one, EFAy does not believe that this summit will be the end of the whole story, but rather the first step of a new area. The open question is towards which area do we want to move altogether. 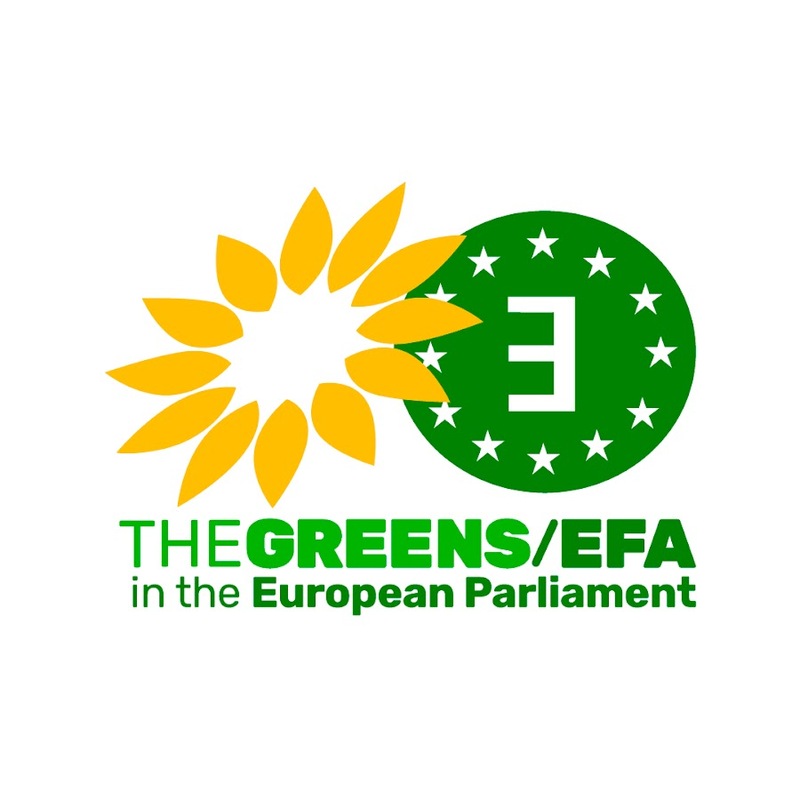 EFAy calls for a new Treaty of Rome, a new -and fair- deal amongst European peoples and nations.